‘Maximum city’ Mumbai is the dream city for many people and children and that’s one of the reasons behind many runaway kids come to Mumbai. 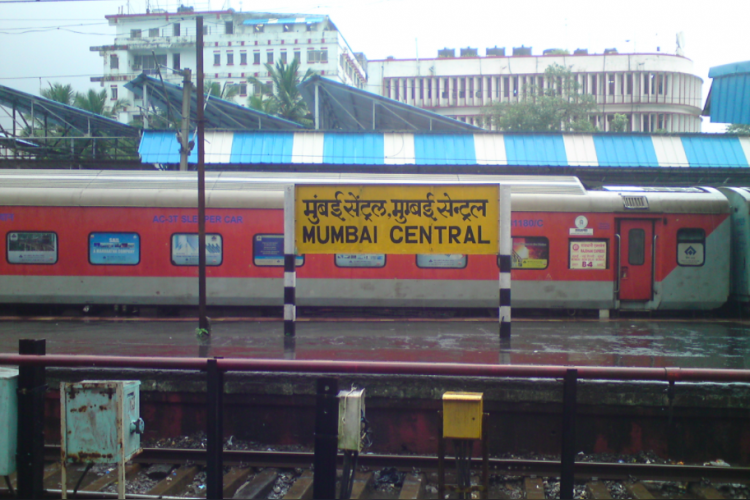 According to Railway Protection Force, 706 runaway children were rescued from various railway stations of Mumbai in 2017 and among them, 129 were rescued from Mumbai Central railway station. Many of these children come to Mumbai to meet or become film stars.